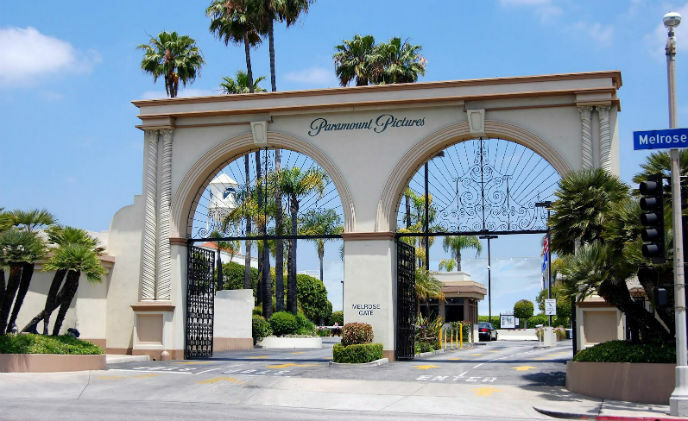 The Grand Indonesia's shopping malls and business office centers recently modernized it's video surveillance system taking it's surveillance capabilities from analog to IP by integrating OT Systems' Ethernet-over-Coax (EoC) transmission solution to existing infrastructure. 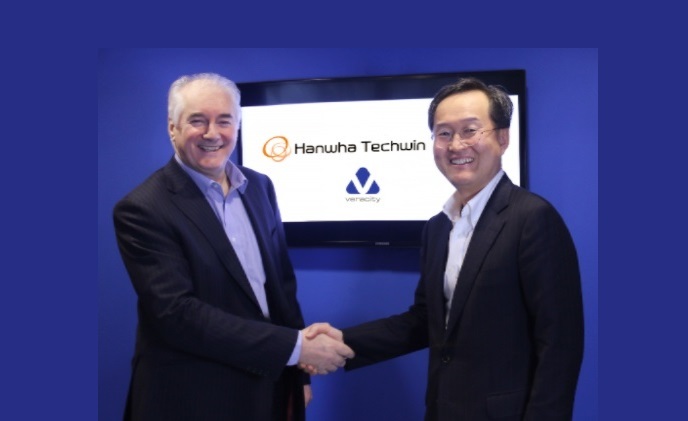 Veracity is pleased to announce that Hanwha Techwin will soon be able to provide Veracity's COLDSTORE and TRINITY surveillance storage solutions through Hanwha Techwin's normal distribution channels. 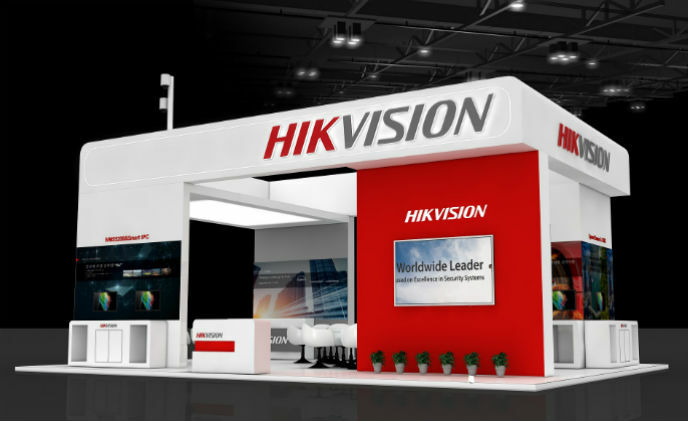 Hikvision, the supplier of innovative video surveillance products and solutions, demonstrates its HDTVI 3.0 solution at the Secutech Tradeshow, Taipei, Taiwan, 19–21 April, 2016. 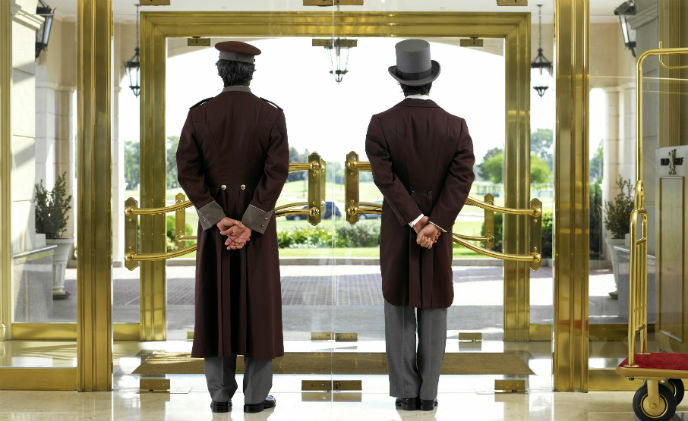 How can hotels step up security? 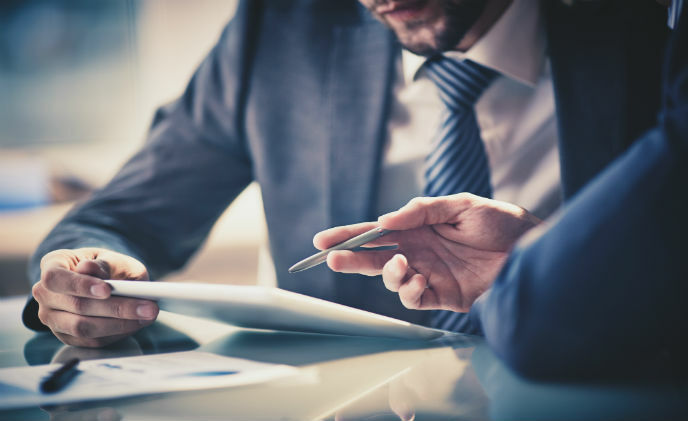 Several hotels, especially in the Middle East, Africa, and Asia, have become targets of terror attacks in the recent times. Experts suggest that the impact of a lot of such attacks could have been reduced had adequate security solutions been in place. 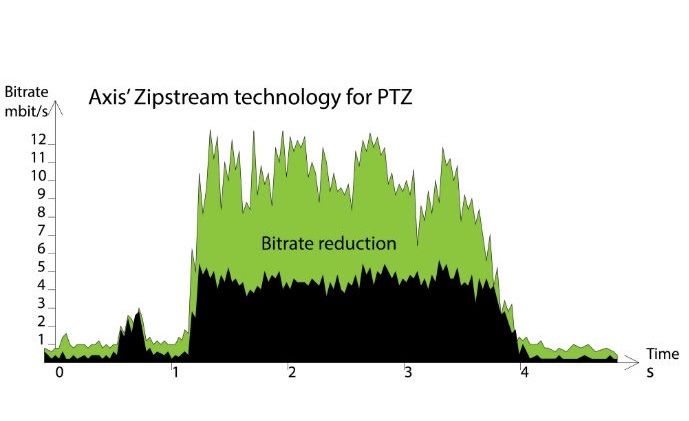 Axis Communications introduced a new release of Axis' Zipstream compression technology that now automatically adapts to PTZ camera movements. 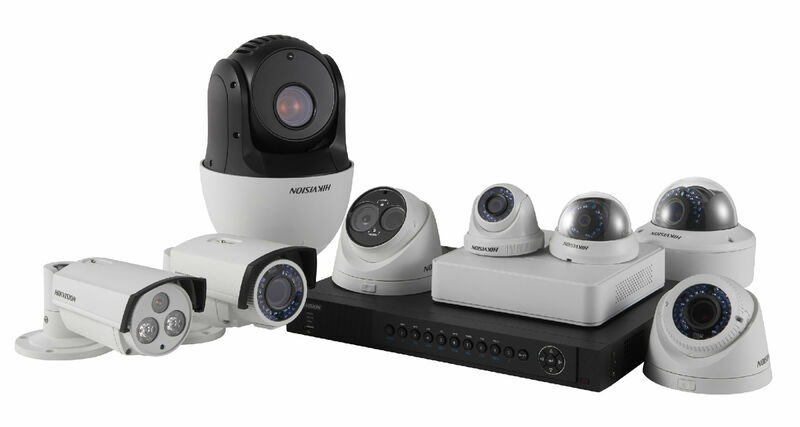 Storage and bandwidth consumption is reduced even while operators pan, tilt or zoom a camera. 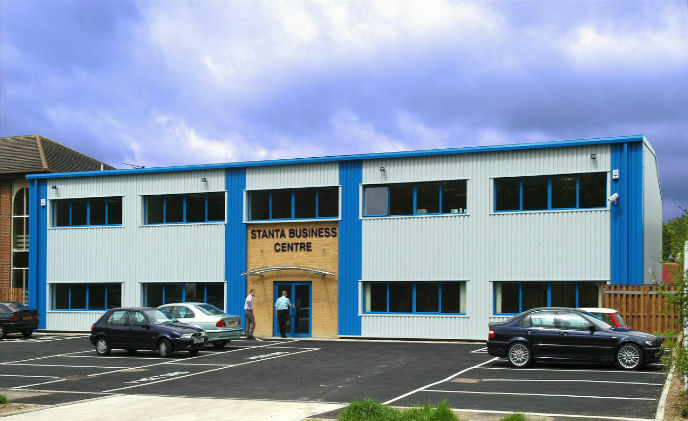 When independent enterprise agency STANTA was searching for an all encompassing security system for its office building in St Albans, it looked no further than local security specialist Amthal Fire & Security. 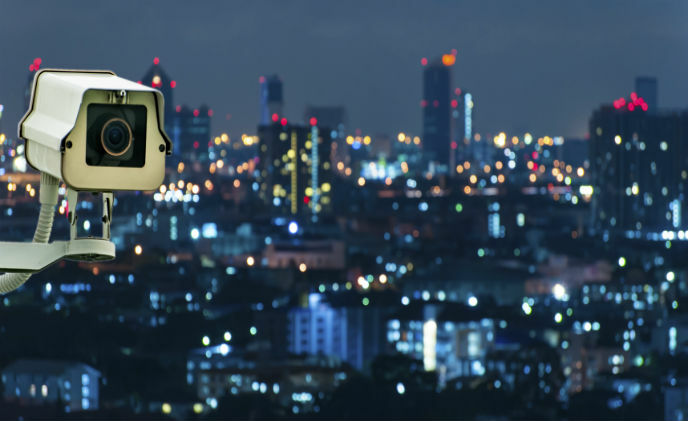 Now with higher video performance, increased compression efficiency, longer transmission distances and Power over Coax technology while retaining seamless compatibility with existing analog and network IP cameras from most manufacturers. 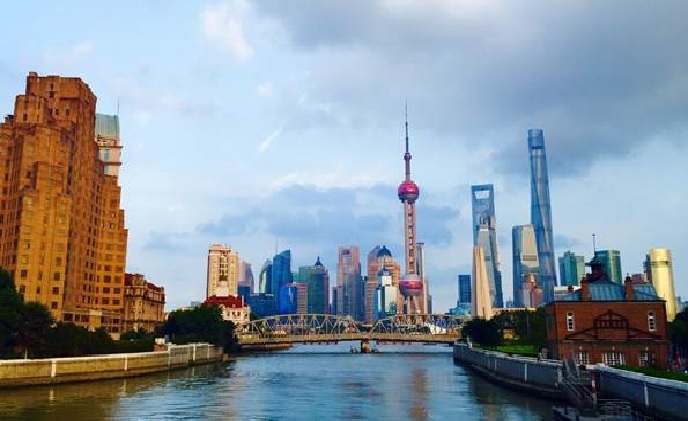 Standing 632 meters above the streets of the megacity, Shanghai Tower is China's tallest landmark and the second tallest building in the world after Dubai's Burj Khalifa.